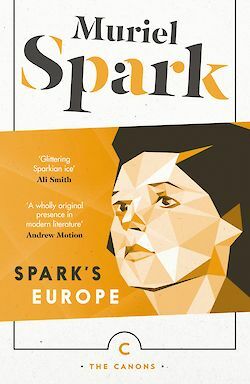 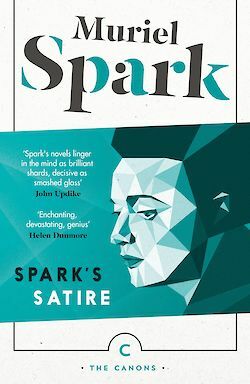 From the meticulous, caustic brilliance of Muriel Spark’s short stories, to the timeless gothic madness of James Hogg’s The Private Memoirs and Confessions of a Justified Sinner, to Alasdair Gray’s imaginatively epic Lanark, Scotland has produced some ofthe most influential, exceptional writing of all time . . .